Asian shares rose to a seven-month high in the early morning trade on Tuesday as factory activity surveys from China and the United States boosted investor confidence. US stocks, too, ended with sharp gains in the overnight trade. 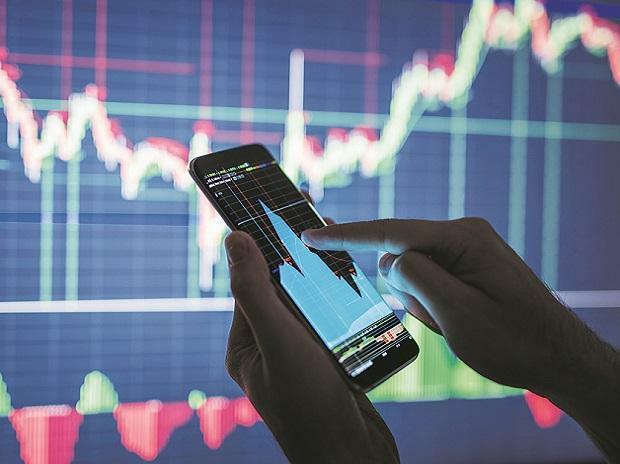 At 08:30 AM, Nifty futures on the Singapore Exchange (SGX) were trading 5 points or 0.04 per cent higher at 11,739, indicating a flat start for the domestic stocks. Eicher Motors: The company said it has appointed Vinod K Dasari as the chief executive officer of its Royal Enfield unit. It also announced a Rs 700 crore capital expenditure plan for Royal Enfield in the current financial year. Moreover, Royal Enfield's domestic sales in March 2019 fell by 21 per cent. ZEEL: The promoters of Zee Entertainment have sold Rs 332 crore worth of the firm’s shares in recent months, according to exchange disclosures. Coal India: Coal India on April 1 reported a growth of 7 percent in dry fuel production in 2018-19 to 606.9 million tonne, a shade below the MoU target of 610 million tonne with the coal ministry. Godrej Properties: The realty firm Godrej Properties on Monday said it sold 2,900 flats for over Rs 2,100 crore during the fourth quarter of last fiscal. In a statement, the Mumbai-based developer said "it has achieved its highest ever bookings numbers in Q4 FY19." Cipla: The pharma company on Monday signed a binding agreement with Pulmatrix Inc for co-development and licensing opportunity for a new drug under development for upfront consideration of $22 million. TVS Motor: Chennai-based TVS Motor Company on Monday reported a marginal decline in total sales at 3,25,345 units in March 2019. The company had sold 3,26,667 units in the same month last year, TVS Motor Co said in a regulatory filing. Strides Pharma: The company in its stock exchange filing said it will convert 50:50 JV with Vivimed to 100 per cent ownership. Hindustan Aeronautics: HAL has announced a record turnover of over Rs 19,400 crore (provisional and unaudited) for the financial year that ended March 31. Karnataka Bank: Bank targets Rs 1,44,000 crore business turnover for FY20, says MD and CEO of the bank, Mahabaleshwara MS.
Gateway Distriparks: The firm has completed the acquisition of the entire stake held by private equity Blackstone in its subsidiary for Rs 850 crore.